From Chocowinity,NC take Rt.#33 to Rt.##306 to Minnesott Beach Ferry Crossing across the Neuse River to Cherry Point landing. 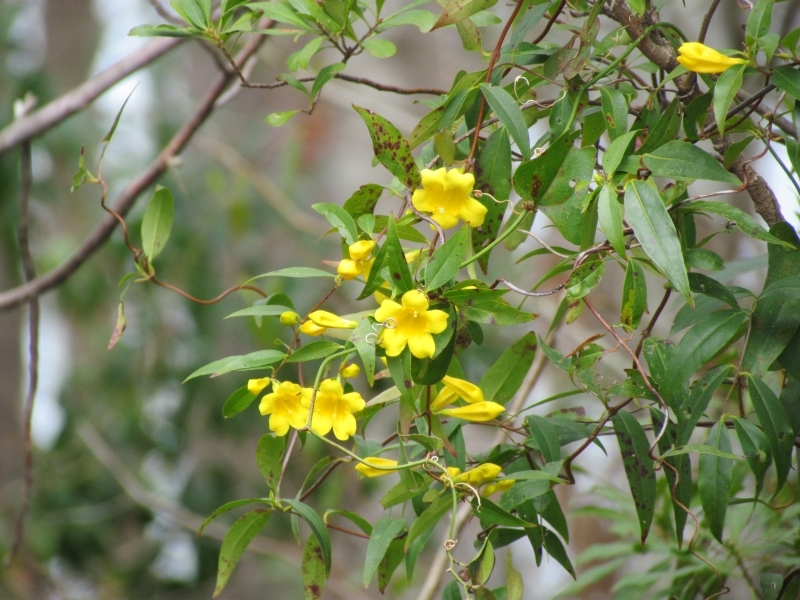 I was waiting on the Ferry at Cherry Point and took photo of the Jasmine in the nearby bushes. Jasmine is the State Wild Flower of NC.